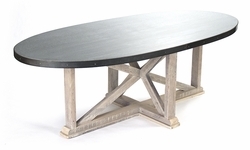 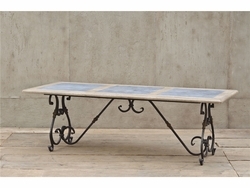 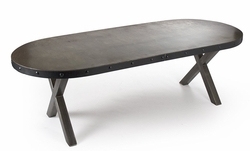 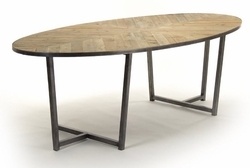 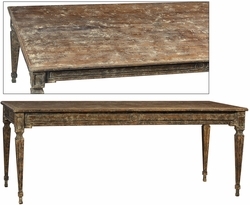 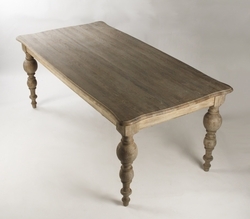 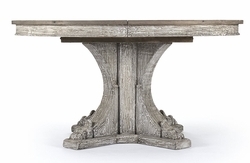 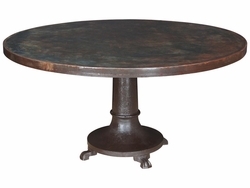 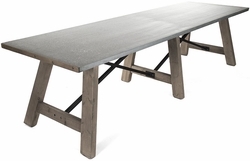 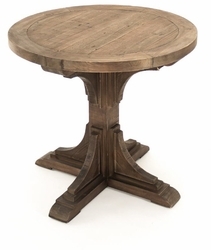 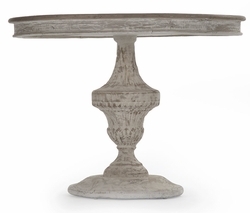 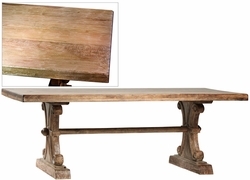 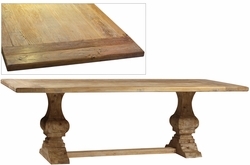 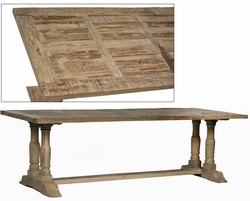 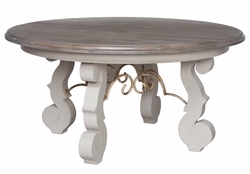 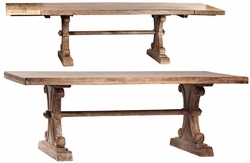 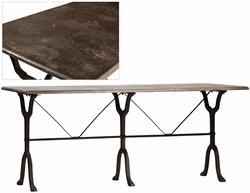 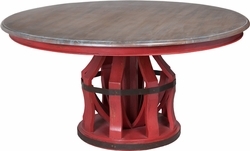 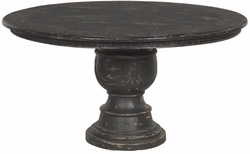 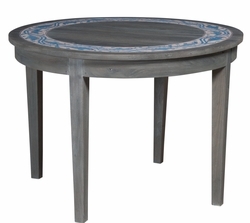 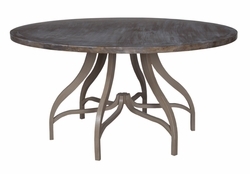 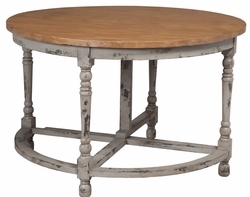 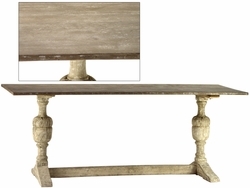 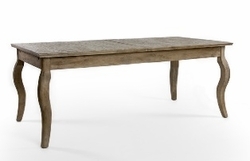 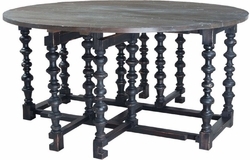 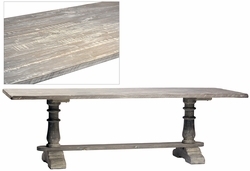 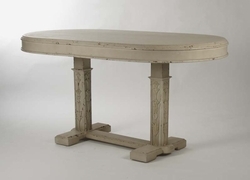 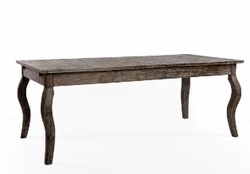 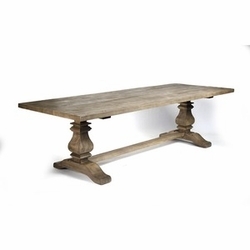 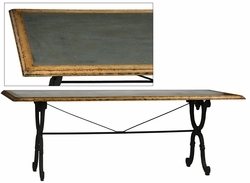 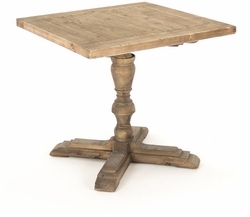 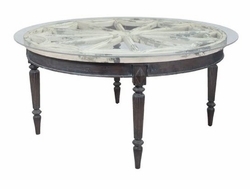 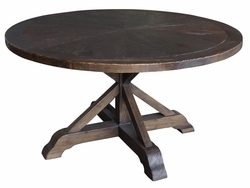 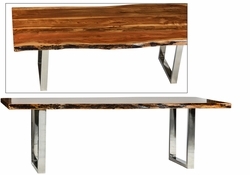 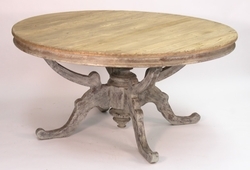 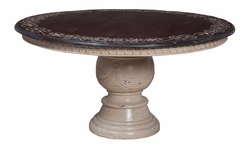 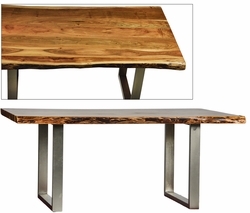 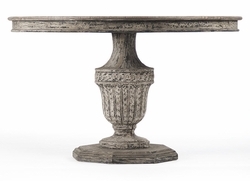 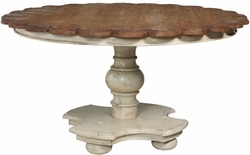 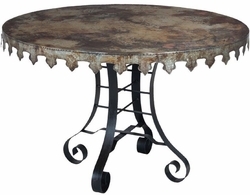 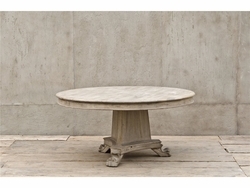 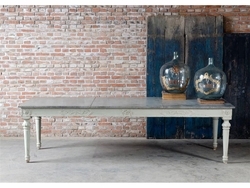 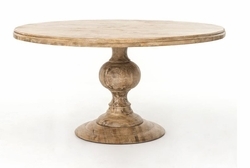 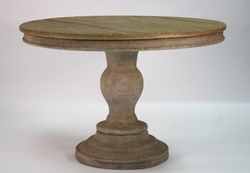 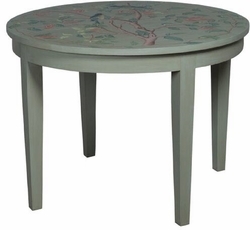 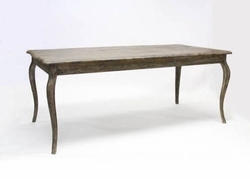 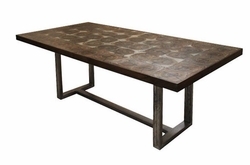 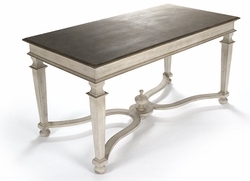 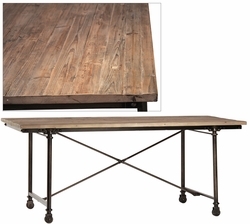 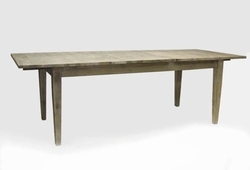 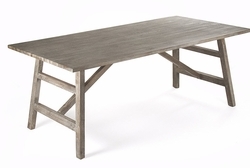 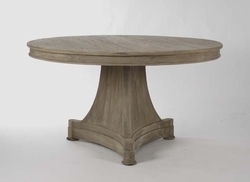 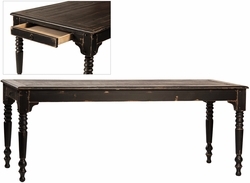 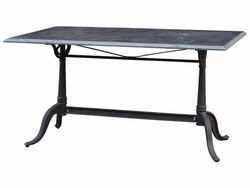 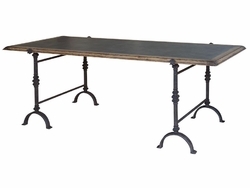 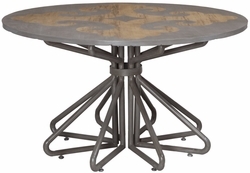 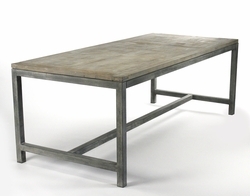 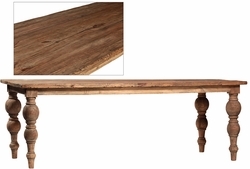 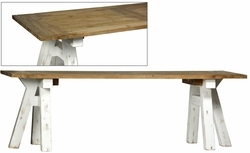 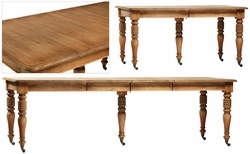 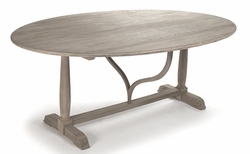 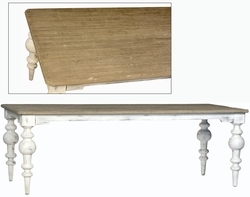 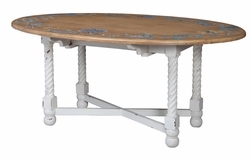 All of our DINING TABLES are Hand crafted, Hand finished, Hand Painted, Hand Distressed and very unique. 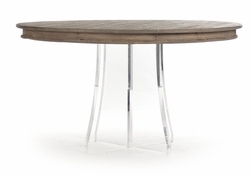 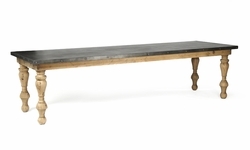 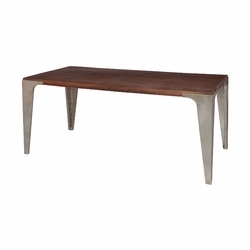 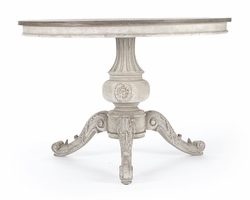 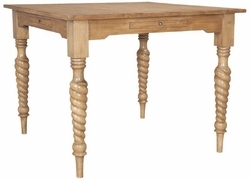 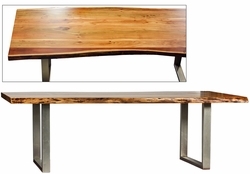 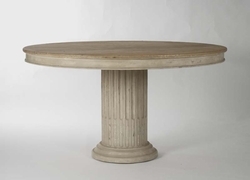 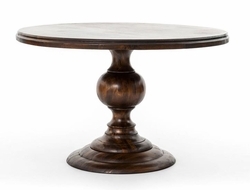 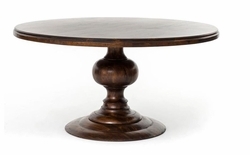 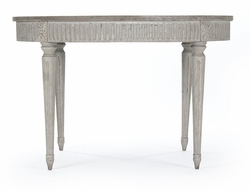 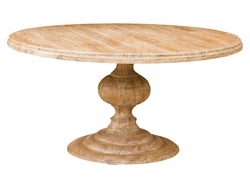 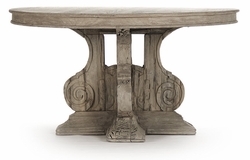 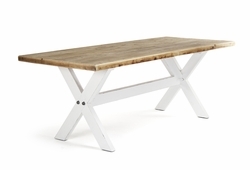 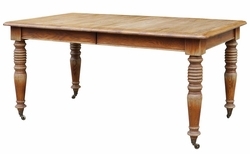 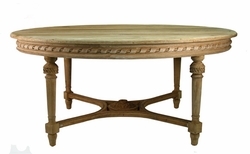 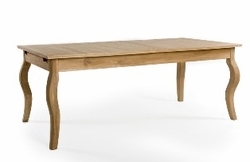 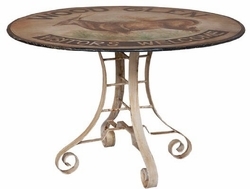 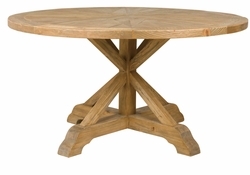 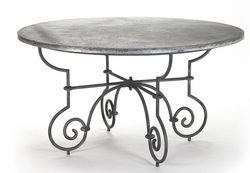 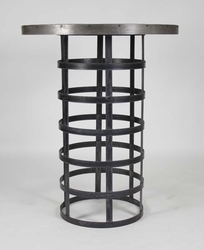 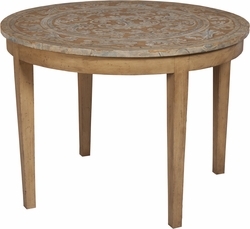 Our DINING TABLES and other HOME DECOR are some of the most beautiful in the world. 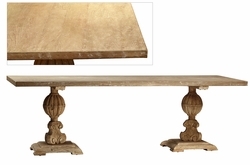 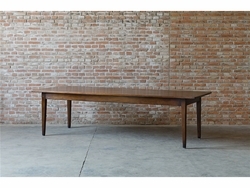 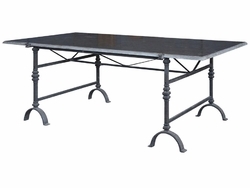 Adalina Dining Table - 86"
Adalina Large Dining Table - 108"
Athanase Monastery Table - 84"
Emilia Dining Table - 60"
Fredericka Dining Table - 83 3/4"
Fredericka Dining Table - 98 1/2"
Maria Round Dining Table - 76"